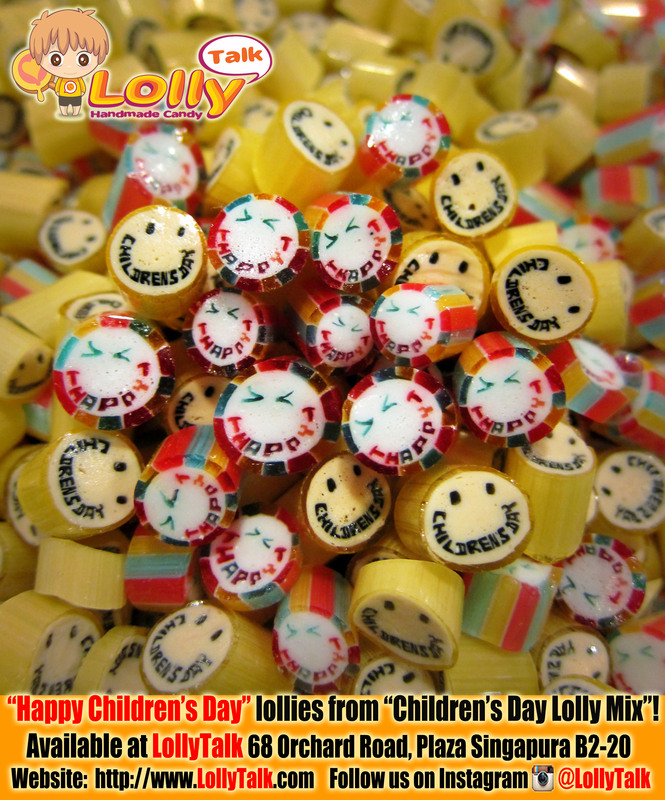 Happy Children’s Day Lollies from the Children’s Day Lolly Mix… by LollyTalk. 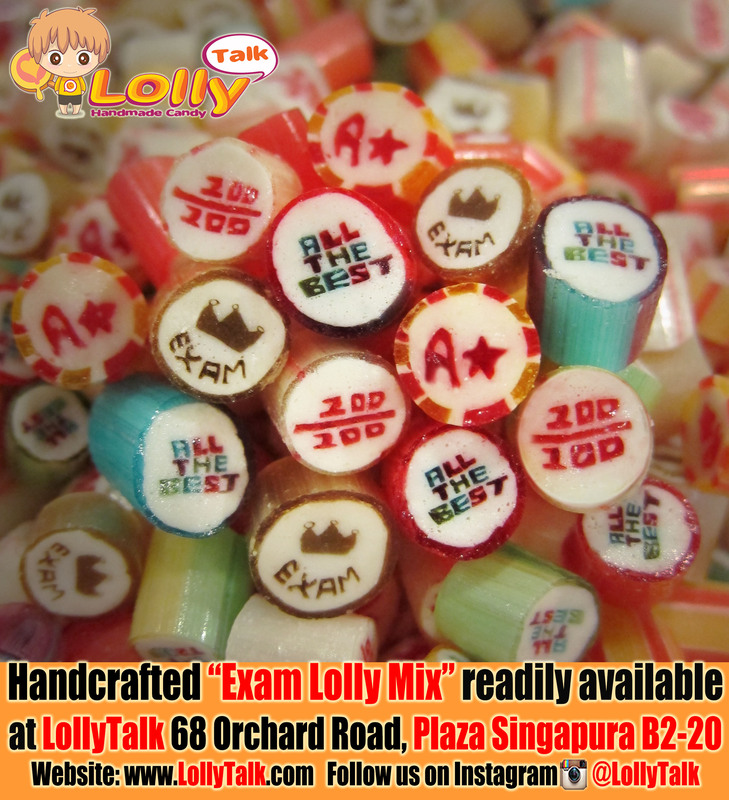 LollyTalk’s “All The Best Lolly Mix” is now readily available at LollyTalk At Plaza Singapura B2-20! 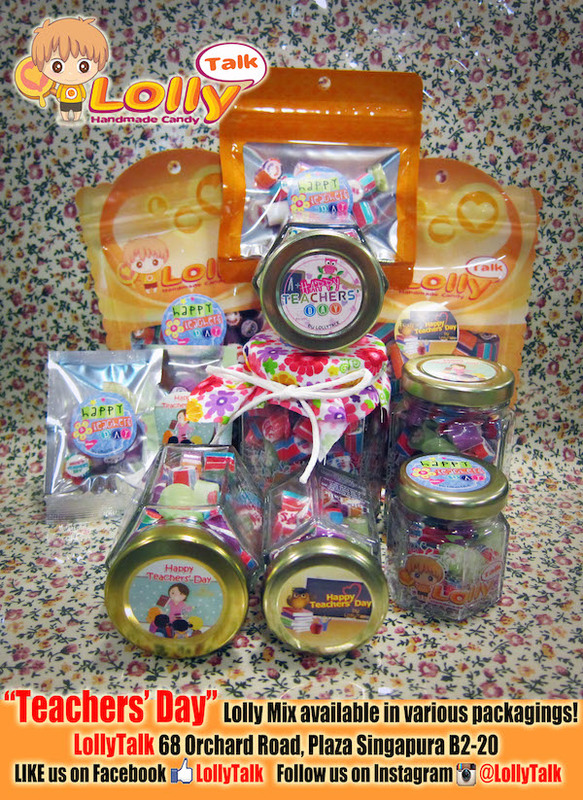 Consisting of “All The Best”, “Good Luck” as well as star and heart lollies!!! Ideal gifts to express appreciation and wish that special someone “good luck and all the best” in his/her coming endearvors!!! 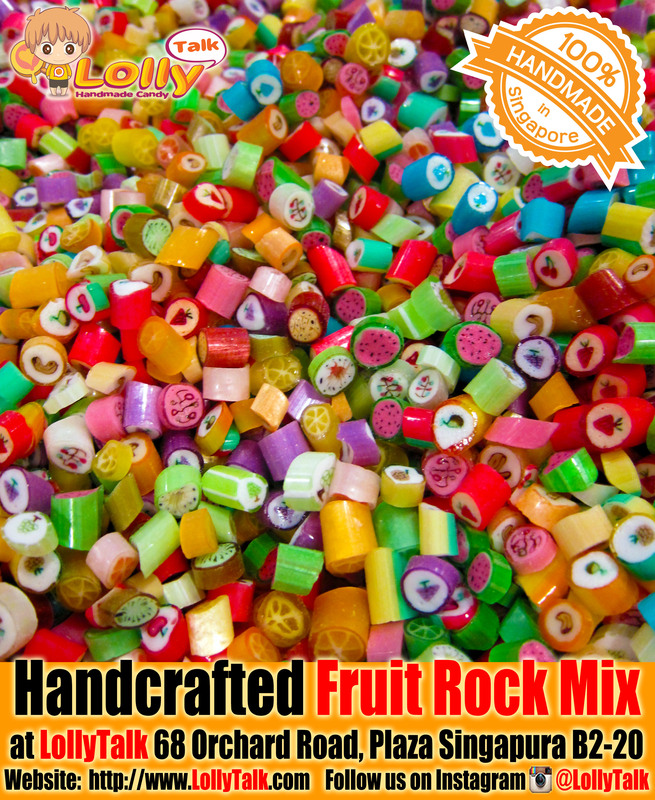 You really have to taste a LollyTalk to understand why so many people have chosen LollyTalk as their gifting solutions. 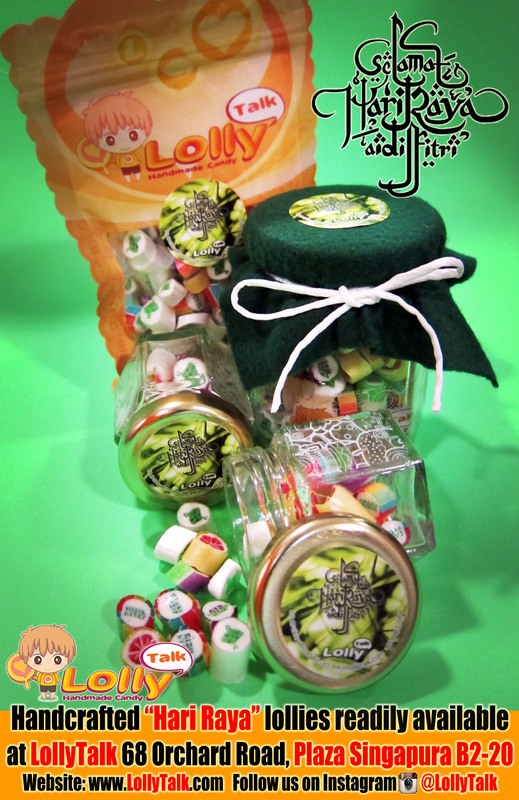 Made with the finest ingredients and an award-winning recipe, LollyTalk is a sweet gift that will never go wrong for any occasion. 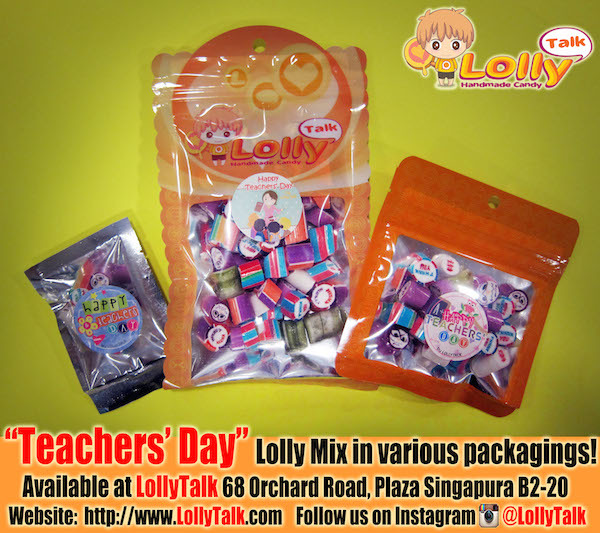 Thank You lolly mix by LollyTalk! 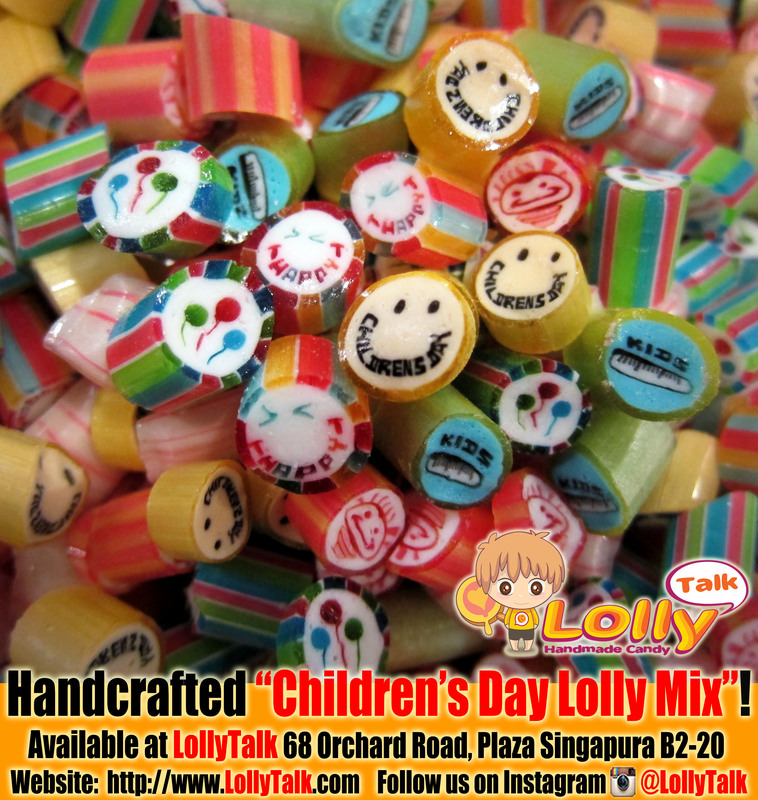 LollyTalk’s “Thank You Lolly Mix” is now readily available at LollyTalk At Plaza Singapura B2-20! 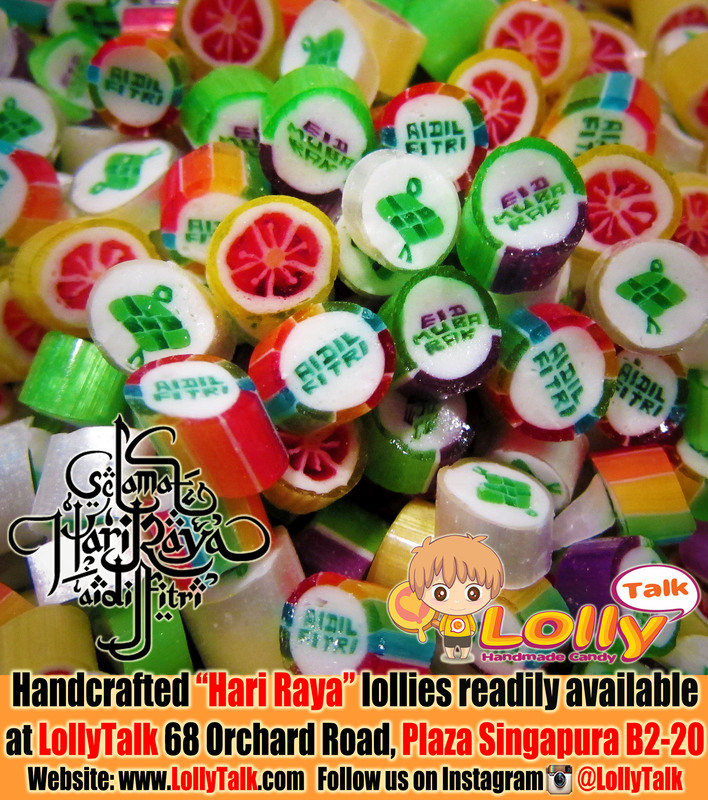 Consisting of “Thank You”, “Terima Kasih” (Thank You in Malay) and “谢” (Thank You in Chinese) lollies!!! Ideal gifts to express appreciation and to thank that special someone!!! 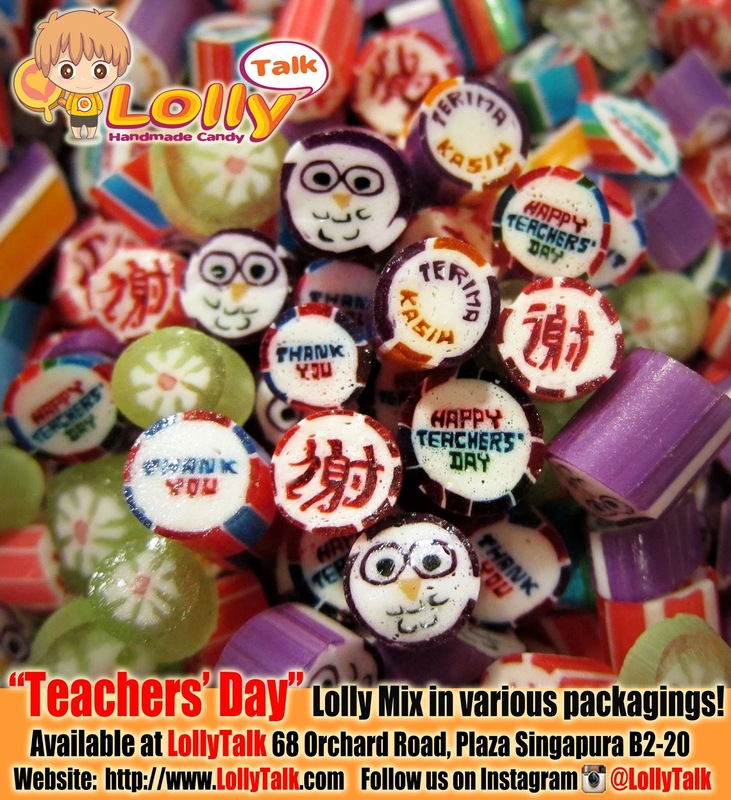 LollyTalk’s Thank You Lolly Mix is readily available in various packagings and comes in various sizes. 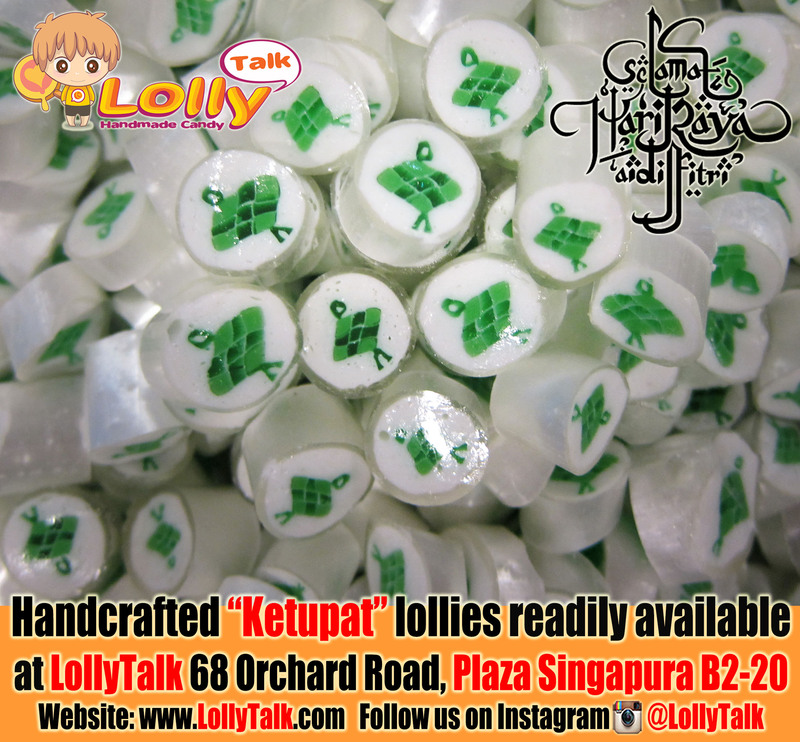 Starting from as low as S$0.80 for a super mini pack (ideal as appreciation gifts for a large group of people). 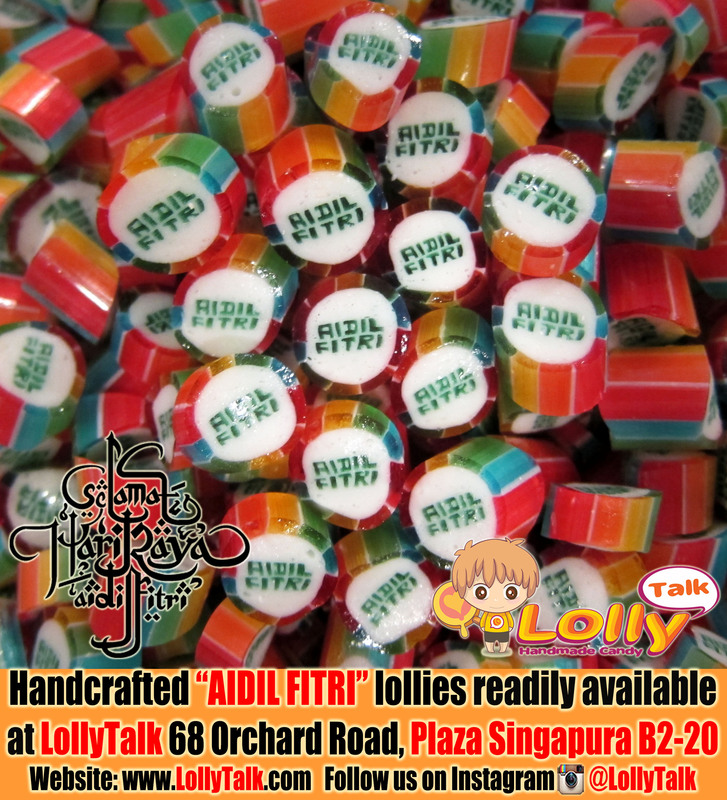 Thank You Lolly Mix also comes in bottles, readily available and selling from as low as S$2.90. Corporate enquires and bulk orders are welcome.